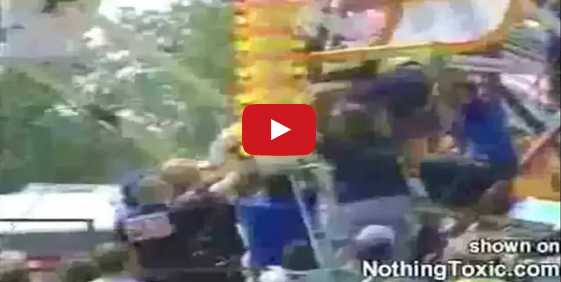 Worst Roller Coaster Accidents Caught On Video. This video you are about to watch is very disturbing. It shows some of the worst amusement park accidents that have happened over the last several years. You never get on any ride at an amusement park expecting this type of thing to happen. But it does. When you get on these rides you put your life in the hands of regular safety checks and inspections that you hope are taking place. Does this change your mind about riding roller coasters at the amusement park? Cancer Survivor Shares The Recipe That Saved Her Life!